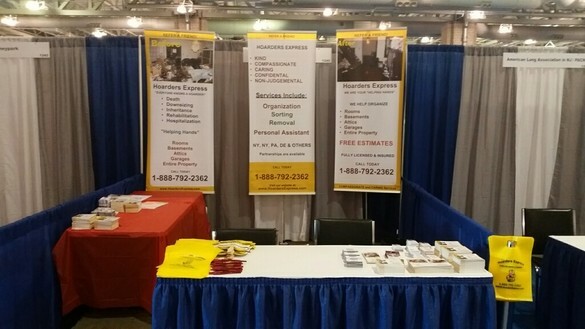 Hoarders Express has been reaching out and educating people about our services throughout the Tri-State area. 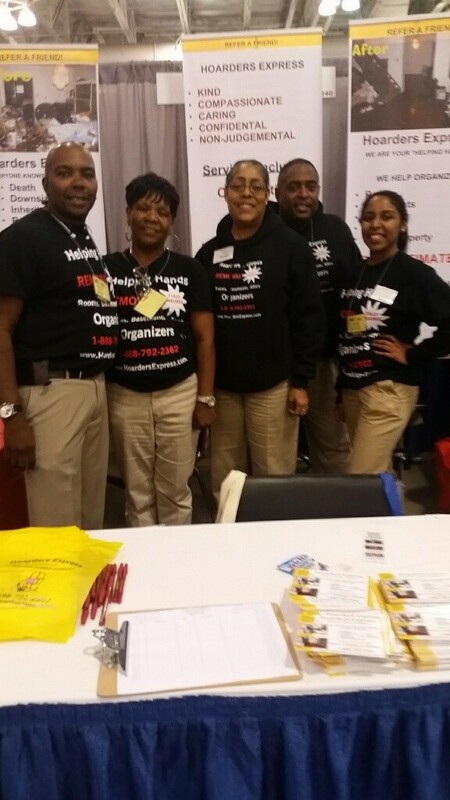 We've been to conferences, expos, and trade shows as well as presented at company seminars. Our professional staff can come out and give more insight on not only Hoarding Disorder, but downsizing, organization, and removal. Call us now and at your request, we will do a presentation for you, your family, coworkers, or company to learn more about how we can help you! We do Exhibits, Seminars, and Presentations!